A global campaign to end the exclusion of people with disability from physical activity and all associated areas. The campaign supports the implementation of guidelines and programming to empower people with disability to lead healthy, active lifestyles. 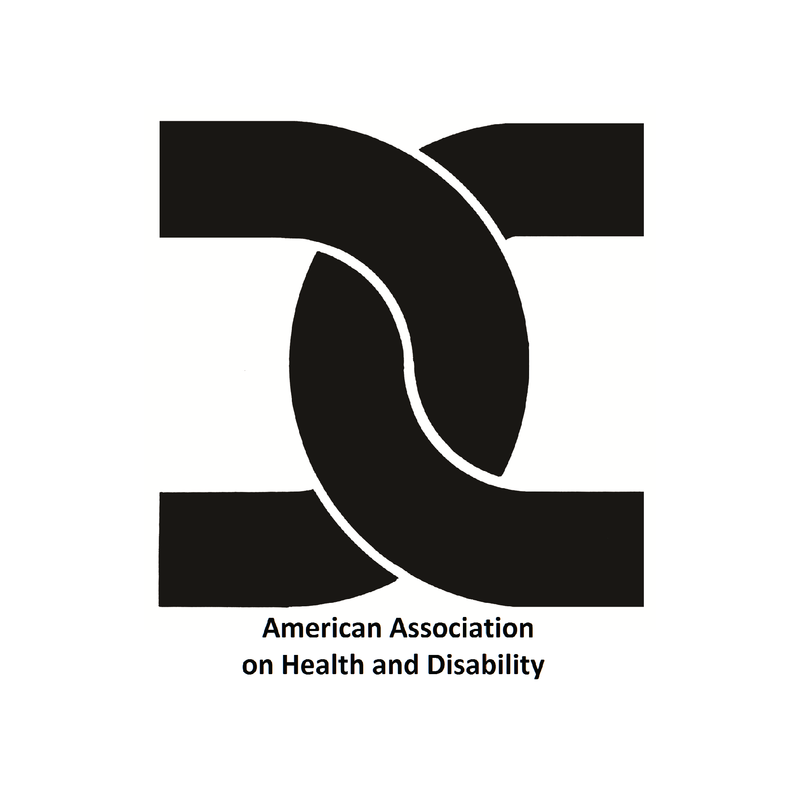 Commit to Inclusion supports the implementation of the Guidelines for Disability Inclusion to assist in the updating of community health program and policies to be inclusive of the needs of people with disability. Commit to Inclusion supports the establishment of programming like I Can Do it, You Can Do It! 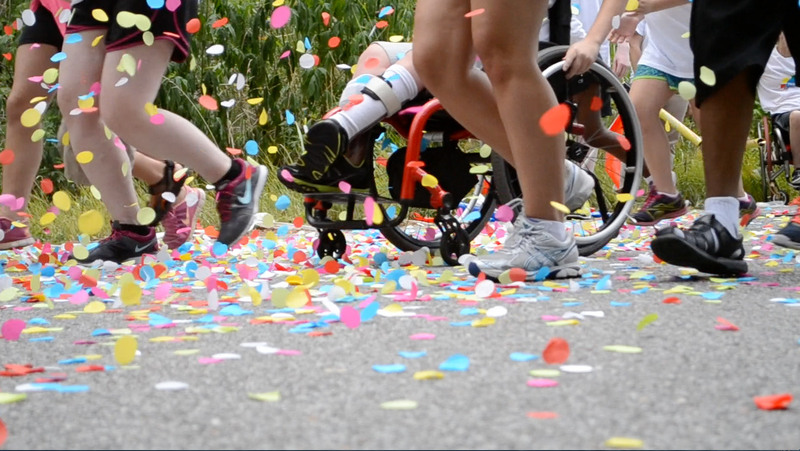 (ICDI) to help facilitate access and opportunities for children and adults with disability to be healthy and active. Physical Activity, Nutrition, and Obesity Programs & Policies! Obesity rates for adults with disability are higher than for adults without disability. Obesity rates for children with disability are higher than for children without disability. Physical activity is lower for children and youth with disability than their peers without disability. These facts and many more affect the 56 million Americans living with disability, a substantial portion of the population. 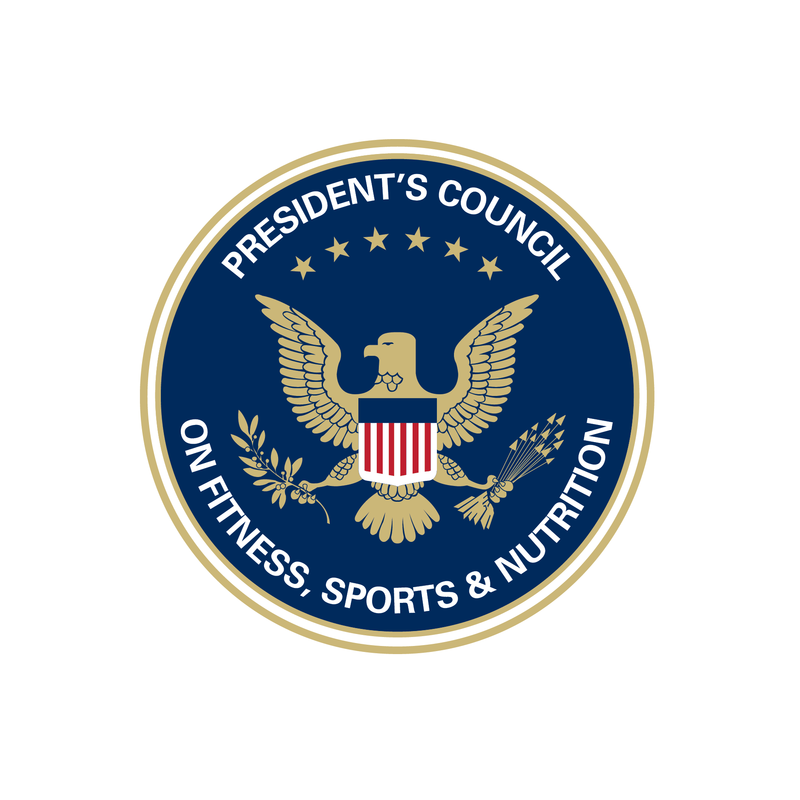 while engaging, educating, and empowering all Americans across the lifespan to adopt a healthy lifestyle that includes regular physical activity and good nutrition. DPI Adaptive Fitness has designed and implemented the No Limits Adaptive Fitness wellness program at Medstar National Rehabilitation Hospital. 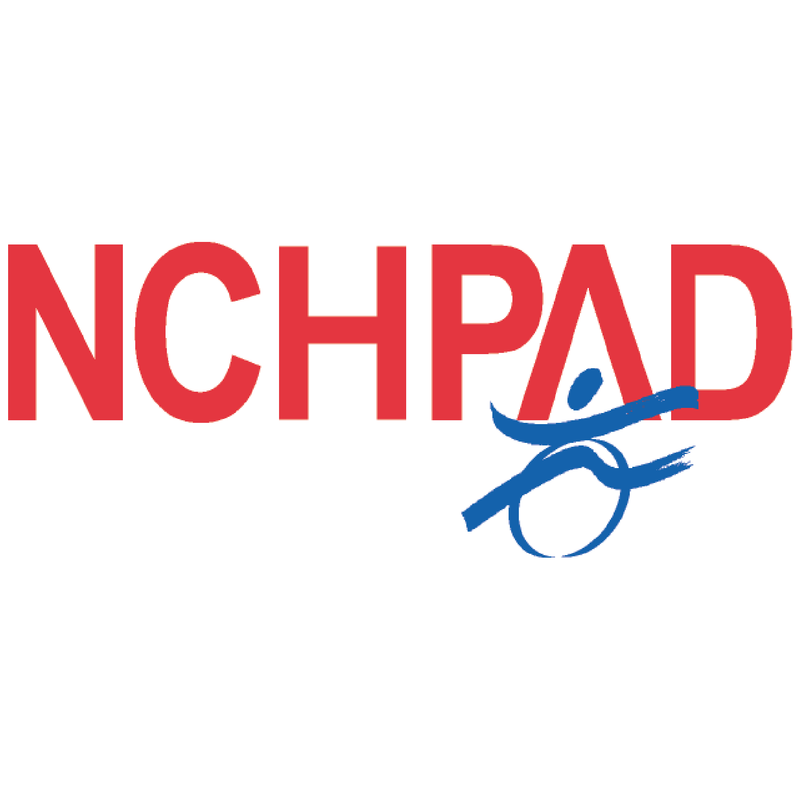 This is a program focused on fitness inclusion for everyone with a physical disability that would otherwise have limited or no access to a traditional gym. The programming is truly focused on everyone at any level with equipment and accessories for those with and without limitations. No Limits programming includes an adaptive weight training open gym, adaptive boxing fitness for any level, and adaptive circuit training. The No Limits program is currently open to the disability community and their family at no charge. 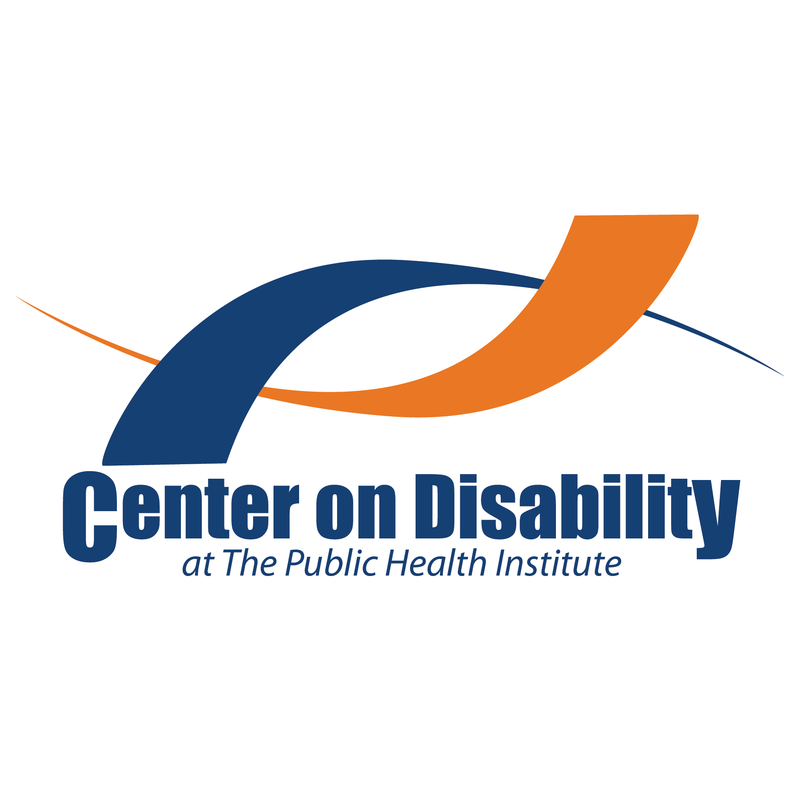 DPI Adaptive Fitness works with individuals living with spinal cord injury, stroke, amputation, multiple sclerosis, spina bifida, and cerebral palsy to name a few. 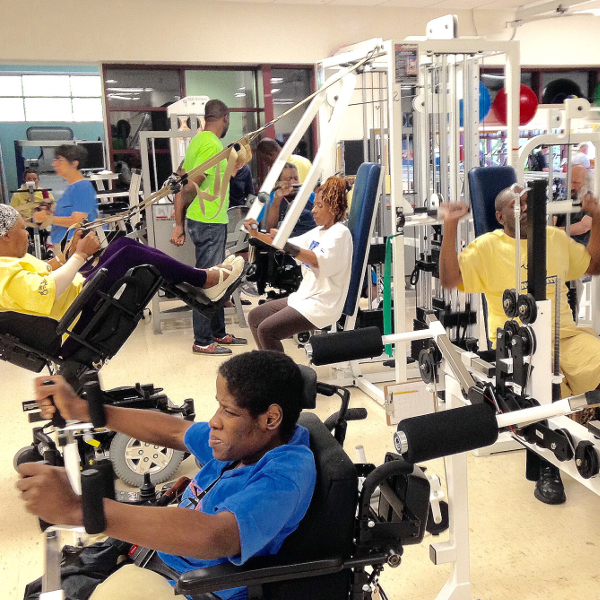 Their adaptive fitness trainer team consists of physical therapists, rehab techs, and certified personal trainers. Special Olympics is a global movement that unleashes the human spirit through the transformative power and joy of sports, every day around the world. We empower people with intellectual disabilities to become accepted and valued members of their communities, which leads to a more respectful and inclusive society for all. Using sports as the catalyst and programming around health and education, Special Olympics is fighting inactivity, injustice and intolerance. Founded in 1968 by Eunice Kennedy Shriver, the Special Olympics movement has grown to more than 4.4 million athletes in 170 countries. 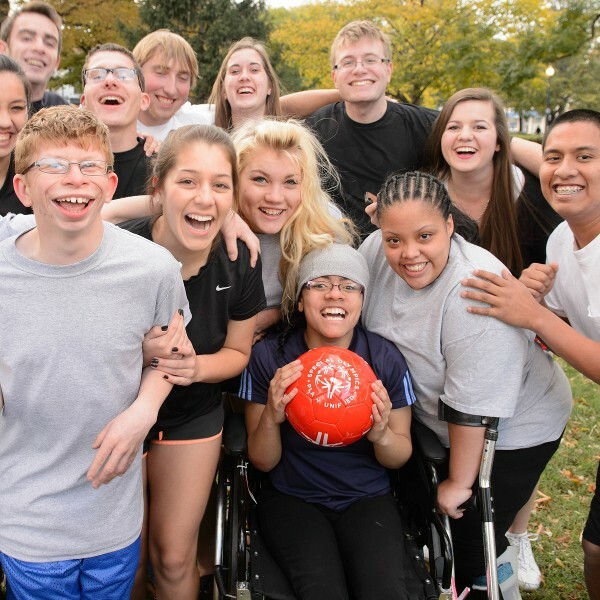 With the support of more than 1.3 million coaches and volunteers, Special Olympics delivers 32 Olympic-type sports and more than 81,000 games and competitions throughout the year. Special Olympics is supported by individuals, foundations and partners, including the Christmas Records Trust, the Law Enforcement Torch Run® for Special Olympics, The Coca-Cola Company, The Walt Disney Company and ESPN, Lions Clubs International, Mattel, Microsoft, P&G, Bank of America, Essilor Vision Foundation, the B. Thomas Golisano Foundation, Finish Line, The Safeway Foundation, and Safilo Group. Visit Special Olympics at www.specialolympics.org. Engage with us on: Twitter@specialolympics; fb.com/specialolympics; youtube.com/specialolympicshq,instagram.com/specialolympics and specialolympicsblog.wordpress.com. 20 athletes will be making Wodapalooza history this year with the addition of the new Adaptive Athlete’s Division. The Adaptive Athletes, from all over the country, will come be part of the Wodapalooza Miami experience. They will be challenged to complete the same number of workouts testing strength, endurance and work capacity as all of the athletes competing at this year’s event. Ultimately, the Adaptive Athletes division will allow these individuals to showcase their abilities, heart and mental fortitude in the sport of fitness we all know and love. The workouts will be modified individually to suit their abilities. Steph Hammerman of Palm Harbor, Florida is well known within the CrossFit community as the first CrossFit athlete and coach with Cerebral Palsy. 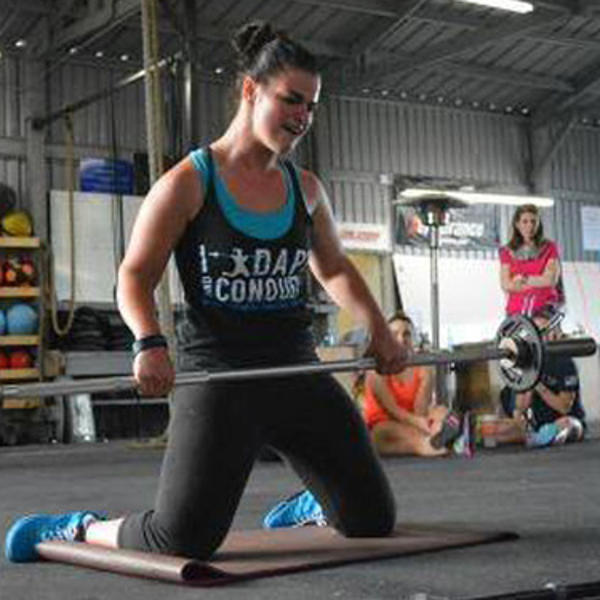 She currently coaches at CrossFit Yboy and is looking forward to bringing her A-game to Miami in January. SHAPE America currently offers a professional workshop for using the APEAS-II assessment, as well as a series of adapted physical education webinars. 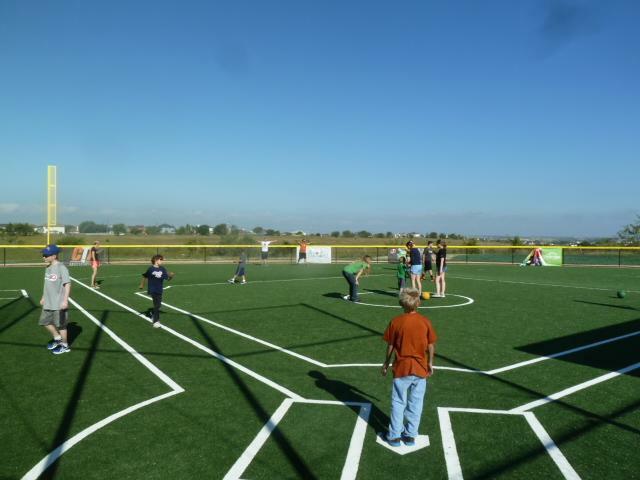 CTX Ability Sports provides year round sports to individuals with disabilities, siblings, and parents free of charge for total family inclusion. 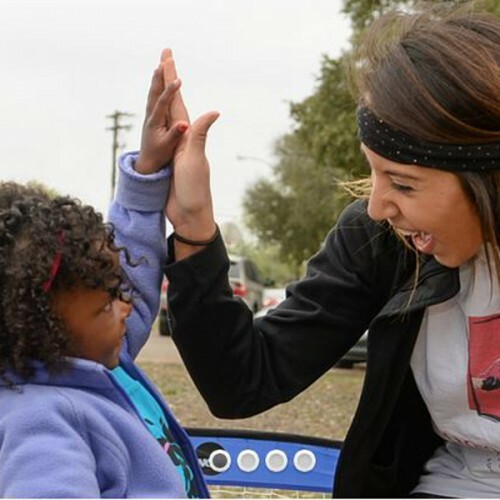 CTX Ability Sports is committed to inclusion by partnering with the “I Can Do It, You Can Do It” program sponsored by PCSFN, NFL Play 60, MLBPAA, NBA Cares, and others to ensure increased inclusion and better quality of life for people of all abilities. The worldwide phenomenon, Zumba®, has committed to inclusion as a Primary Supporter. Play Like A Girl! inspires girls everywhere to live a happier, healthier and more active lifestyle by promoting physical activity as a path to health and success. Play Like A Girl! 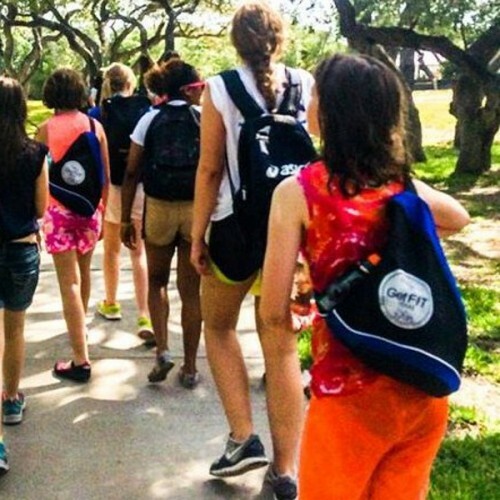 is a 501(c)(3) not-for-profit organization dedicated to ending childhood obesity in girls by promoting physical activity as a path to health and success. Since 2004, Play Like A Girl! has leveraged the collective power of women to unify and accelerate action on behalf of girls’ health and wellness through its creative online network, targeted community outreach and live events specially designed to reach girls across the Southern United States. Its purpose is exclusively educational and charitable. The organization has no paid staff and is operated and maintained by its members and volunteers. To learn more or make a donation, visit www.iplag.org. Don't have programs or policies to use the 9 Guidelines for Disability Inclusion, but want to support the cause? Commit to be a Communication Advocate for Inclusion and help spread the word!